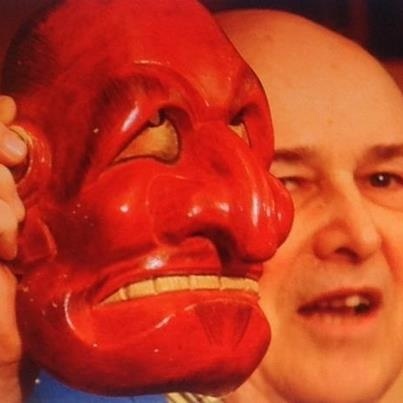 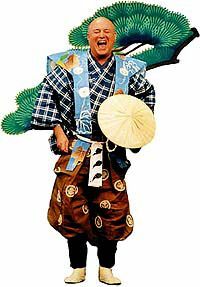 Welcome to Don Kenny‘s world of Kyogen in English! 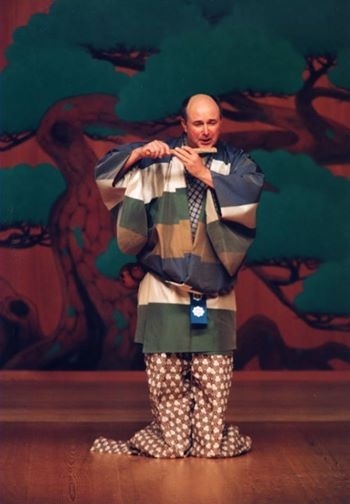 Don has studied, translated, and performed kyogen for over 50 years. 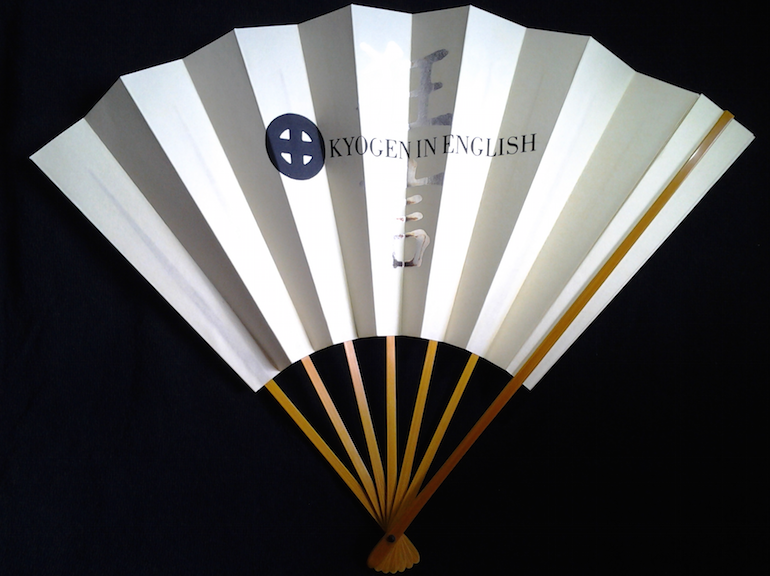 This website is dedicated to sharing some of Don‘s kyogen script translations, as well as articles, commentaries, and more. 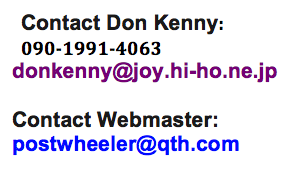 For now the above email addresses are not clickable, you will have to enter the address into your mail program yourself. Thanks. 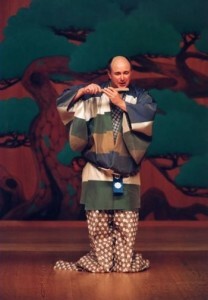 This page is administered by the Osugi Musical Theatre of Komatsu, Ishikawa, Japan, which has performed four different kyogen musicals (encompassing seven kyogen plays) over the years.